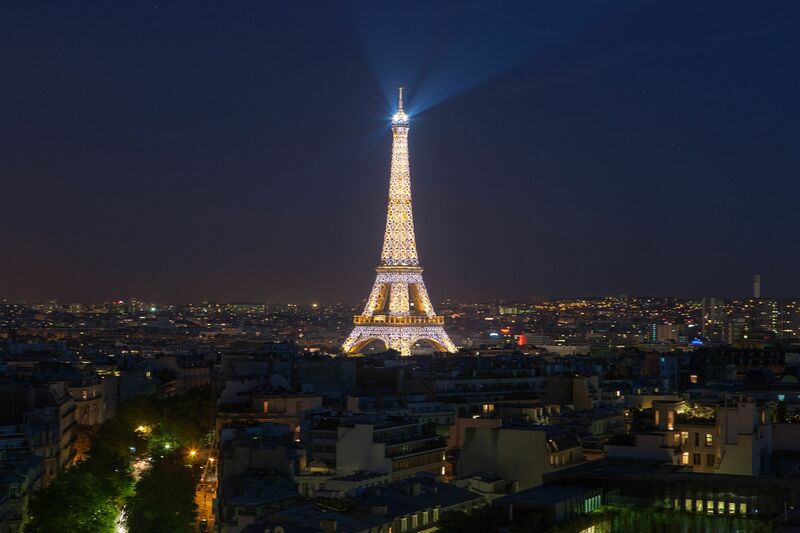 EUROSCOPE Paris is family owned and operates in the travel industry for more than 25 years especially in the incoming tour operarting & coach operations in Paris. Tours: Our organisation provide a unique product offering with more than 90 excursions and tailored-made tours in private deluxe car. Pickup: This is very important to us: we pick up clients at their hotel for their confort and bring them back, at the end of the tour. Fleet of vehicles: Our luxury 6 or 8 seated minibus and minivan. All of the minivans are Mercedes Benz which guarantee a high level of confort and security. Small groups: We prefer small groups so that you can have a better quality tour. Feel free to ask any questions to your licensed guides during the tour. Transfer: « Meet and Greet » services from airport, railways stations, exhibition centres to hotels and vice versa which are operated in all foreign languages in air conditioned minibus, minivans or de luxe private cars. You can book it very quickly from our main page on the website.